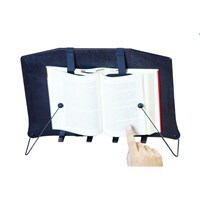 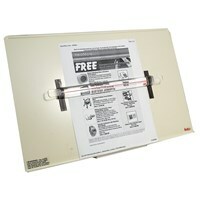 From book stands to eReader stands, Maxi-Aids has what you're looking for. 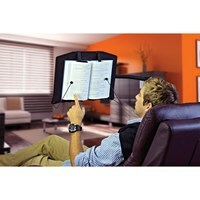 With different sizes and styles, there's plenty for the avid reader to enjoy! 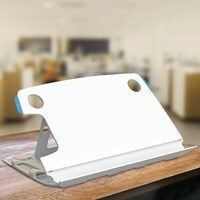 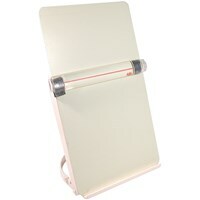 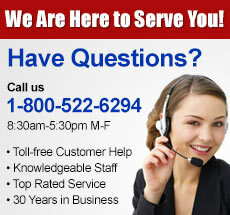 Reading Stand, Table Stand, Clipboard and more! 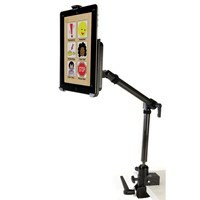 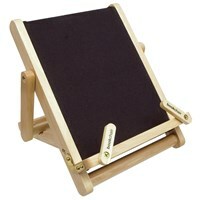 Our most popular eReader has to be the LEVO Deluxe eBook and iPad Holder Floor Stand. 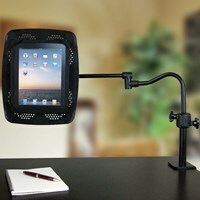 The popularity of the iPad has led to a really fantastic product that many of our customers swear by.